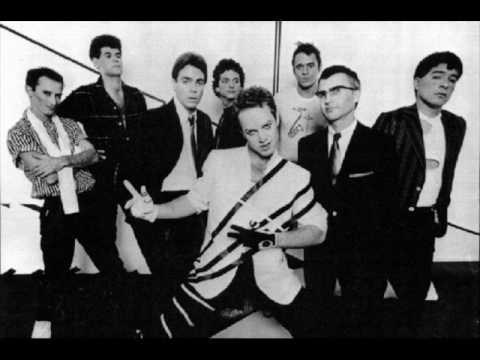 (Audio Only)The young Oingo Boingo, fresh out of the gate and full of beans! A great soundboard recording from 1980 by KROQ in L.A., very early on while Only A Lad was being recorded. All of these songs were considered for Only A Lad and can be found in lower-quality bootlegs.